The Wakey Bakey Pastry Shoppe hosted its grand opening at the Albion Food Hub. The March 20 Grand Opening was so popular that they had to close three hours early because they sold out of all their treats. 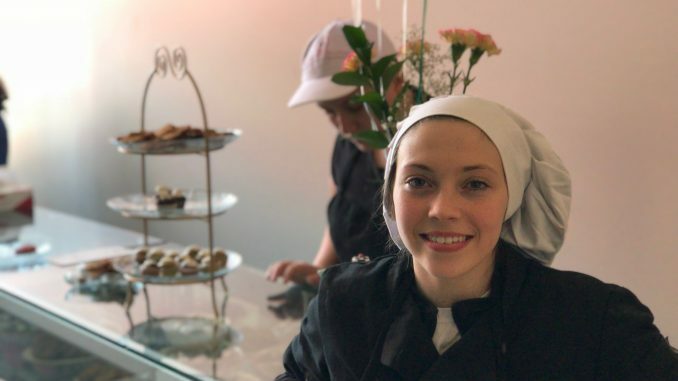 Entrepreneur and owner Alexandria Razkowic always knew she wanted to open a pastry shop. Although Razkowic is only 18 years old, she has a lot of experience with baking. The Wakey Bakey Pastry Shoppe became a legal business in August of last year. Prior, Razkowic often set up local pop-up shops and made custom cakes. Many Albion residents know her from her stand at the Farmer’s Market. 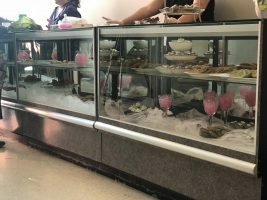 The Wakey Bakey Pastry Shoppe offers a variety of treats, from cupcakes, cookies and caffeinated chocolates. The shop does not have a menu because their flavors are constantly changing based on their customers’ input. 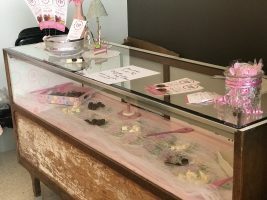 At the grand opening, chocolates were being sold in three different flavors: white chocolate coconut, matcha and milk chocolate with espresso. The Wakey Bakey Pastry Shop will be open on Tuesdays and Thursdays from 9-5 p.m. at the Albion Food Hub until further notice. The cookies were delicious and the cupcakes looked good, but there were no actual pastries there.